The first in a series of articles exploring coaching and why it has become so popular. I always assumed I was a good coach when I worked as a field based sales trainer and then sales manager. Truth was, however, that I often confused coaching with training. Many of us think that instructing someone in ways to be more successful is a fair definition of what coaching is. They’re wrong. Yes, it can be, but it is not the limitation of what coaching can offer. I would like to share my philosphy on coaching, and how it differs from teaching, instructing and even managing. The need for our coachee to be sucessful can prevent us from being objective and lead to a condition called “coach bias”. Once this happens, and the coach starts favouring certain ways of solving problems or achieving success, then who owns the solution? 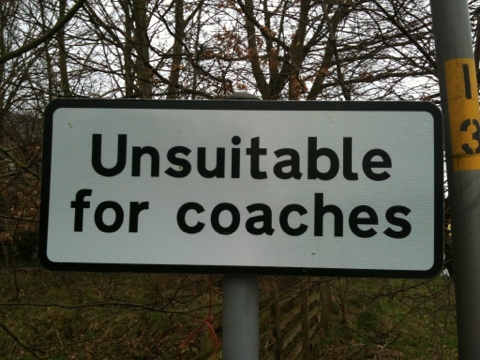 Probably not the coachee. Sure, they will give your suggestions a go, but if it fails they will blame you, not take personal responsibility. So, rule #1 of coaching – be very careful how and when you use it. If successfully solving a problem, or getting a result with key customers, is so crucial to you, then coaching is probably not the best way to approach working with your subordinate or colleague. Better that you trust them to get on with it, or if you can’t do that, do it for them. In the next part we will look at when to mange, when to coach.